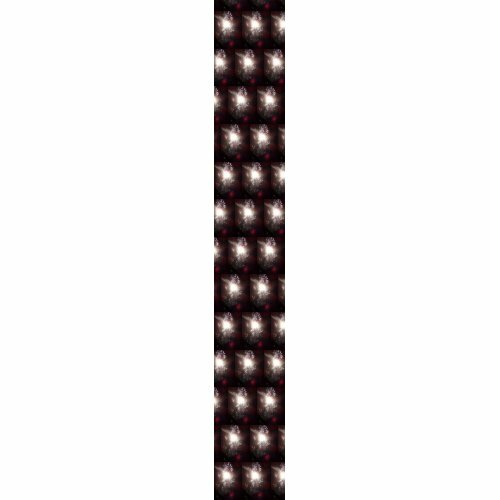 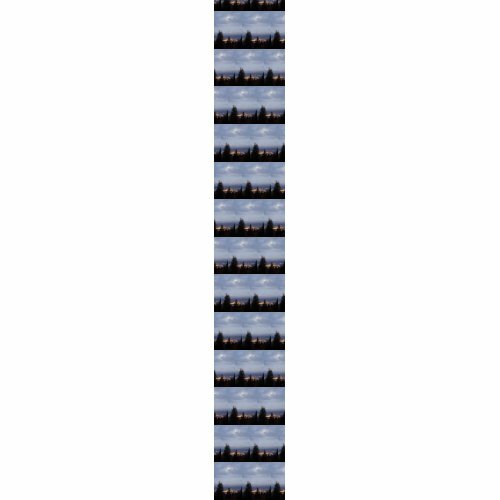 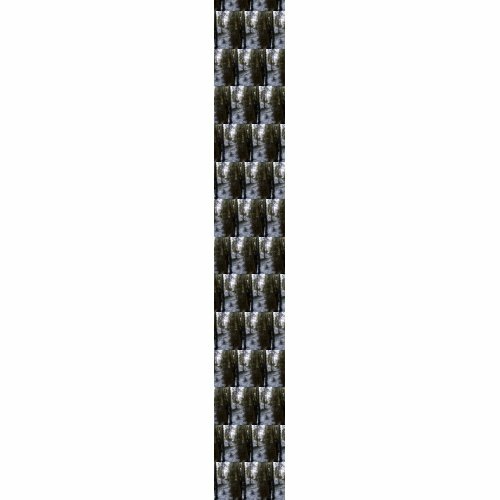 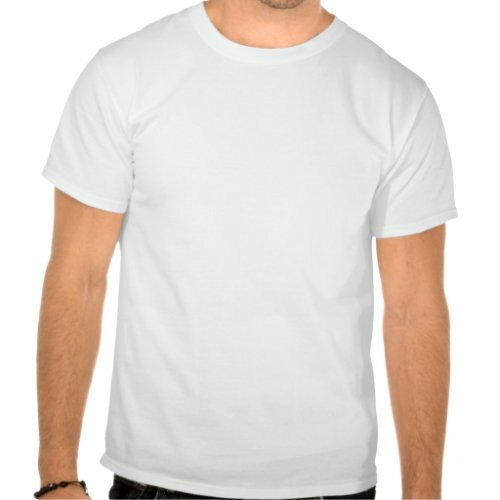 You are currently browsing the tag archive for the ‘pine’ tag. 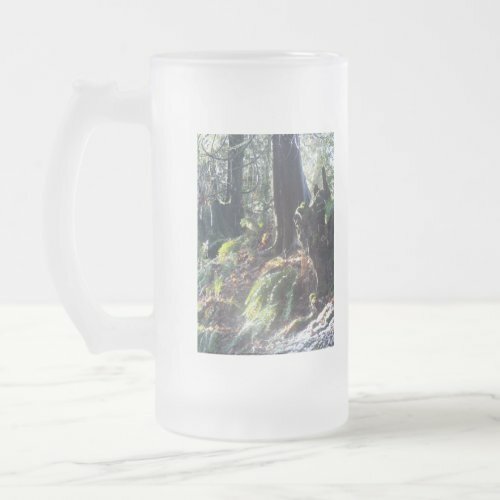 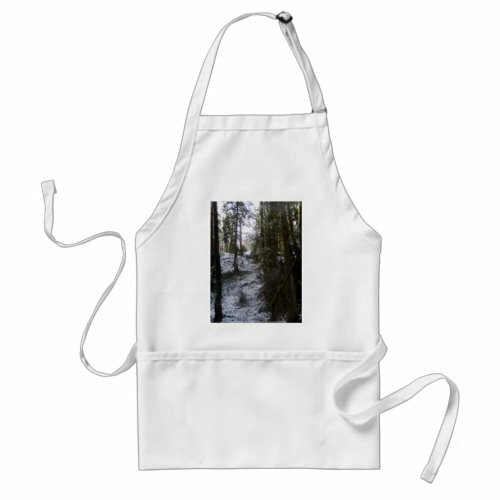 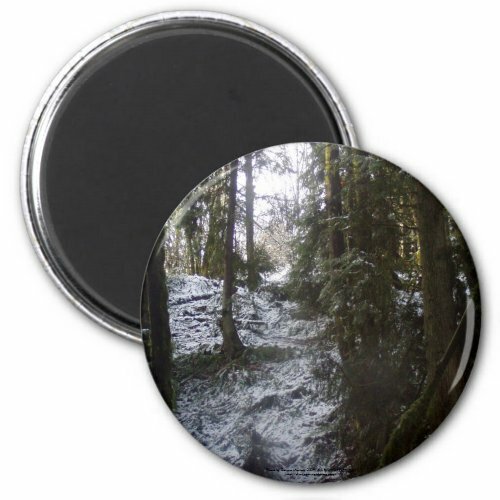 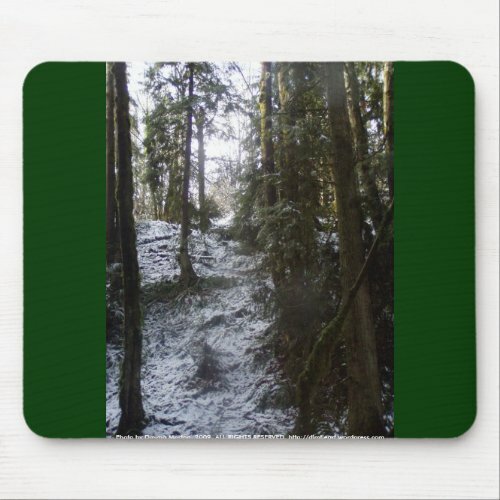 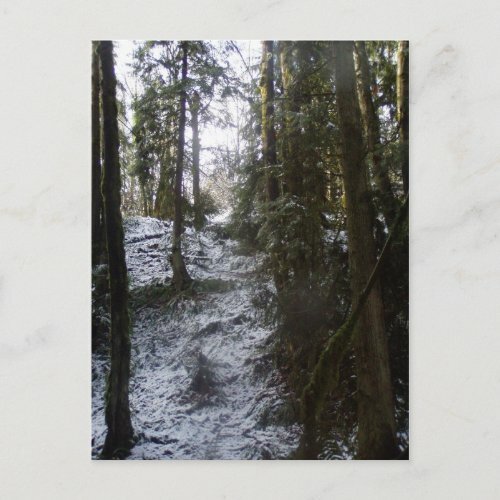 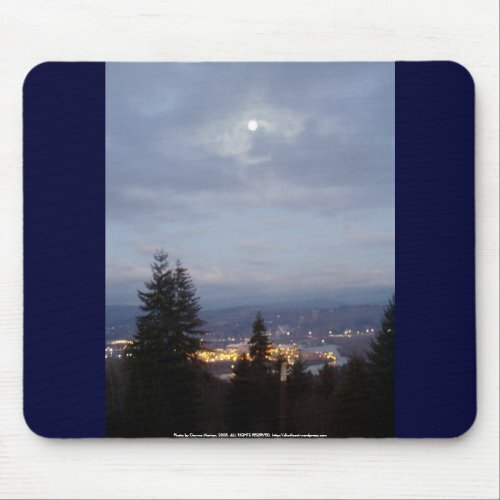 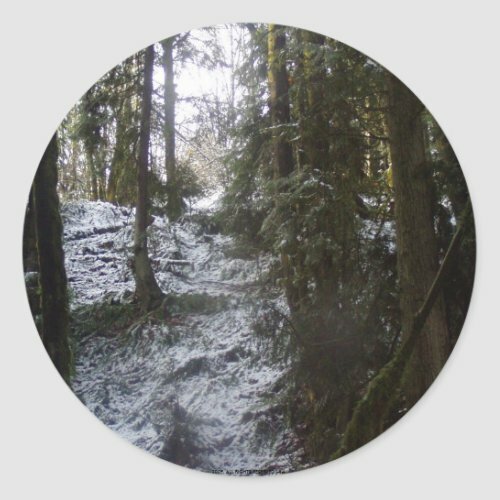 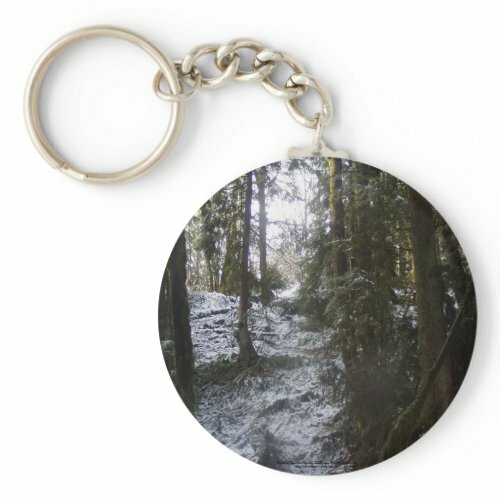 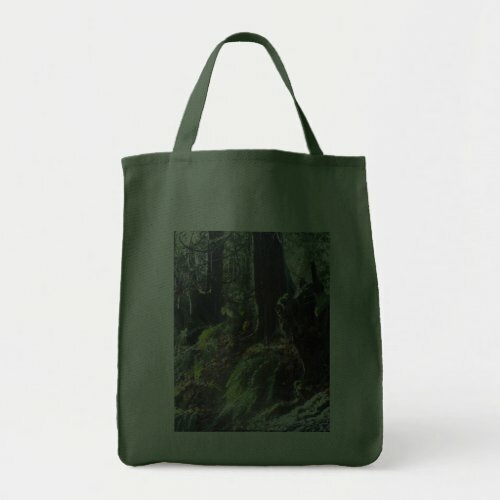 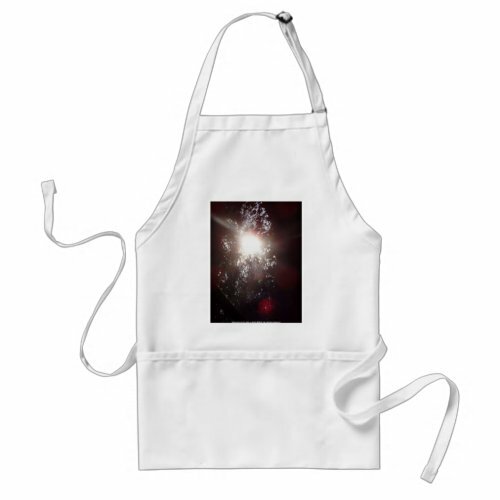 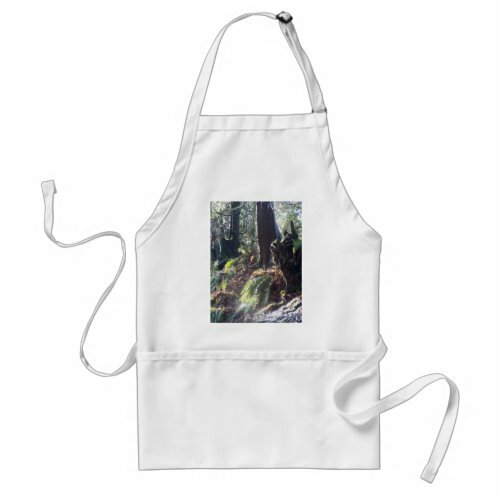 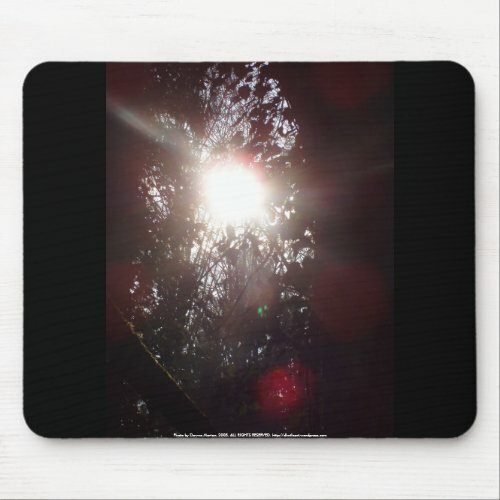 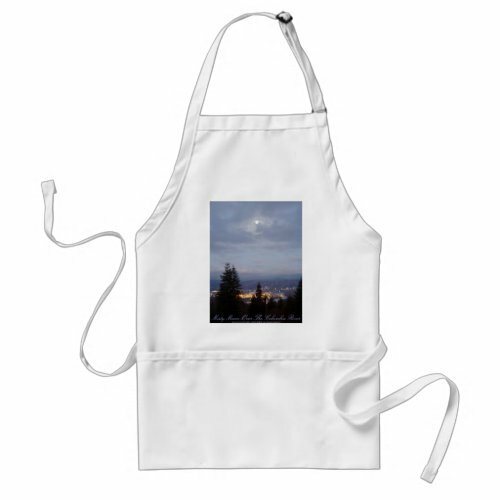 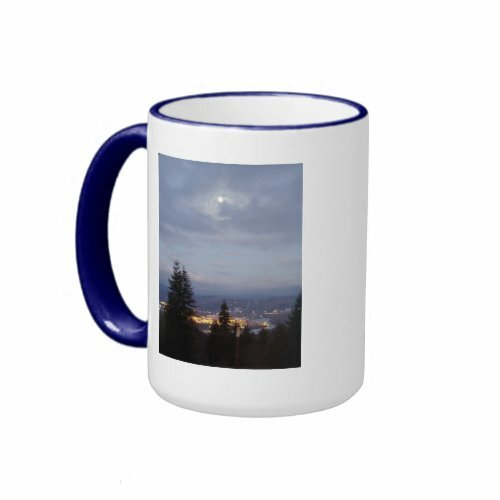 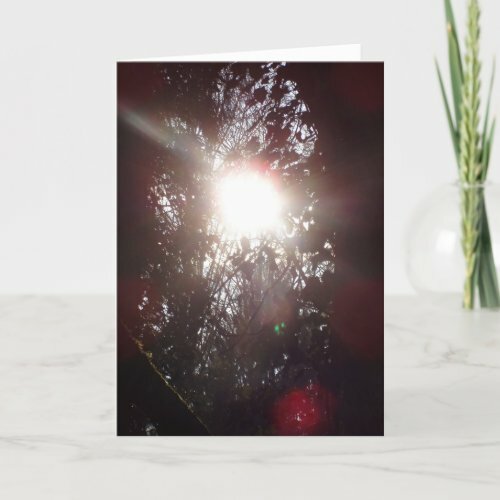 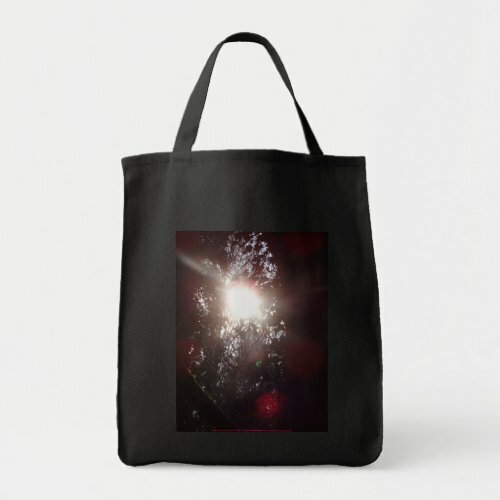 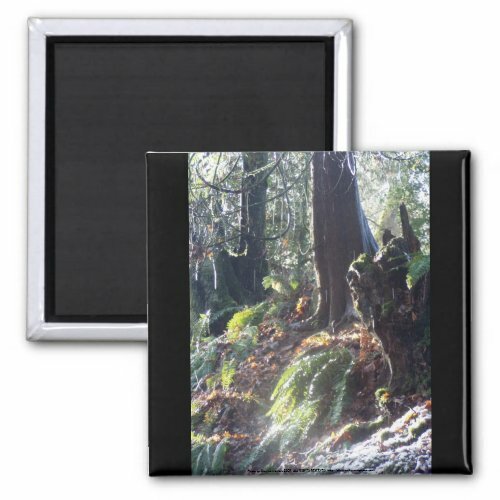 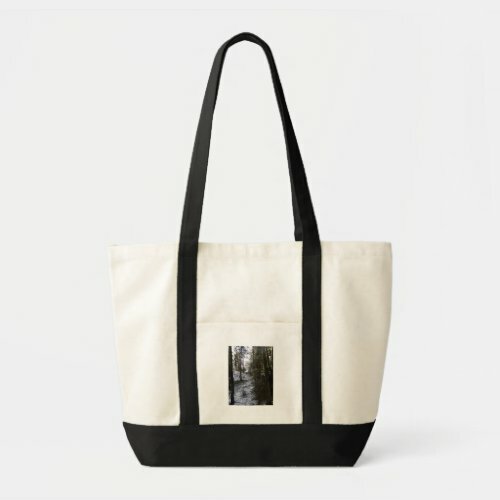 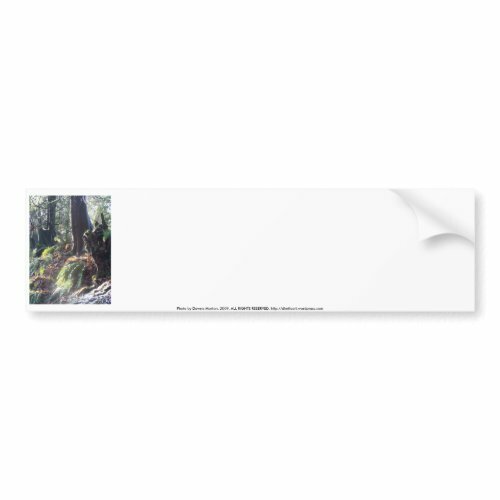 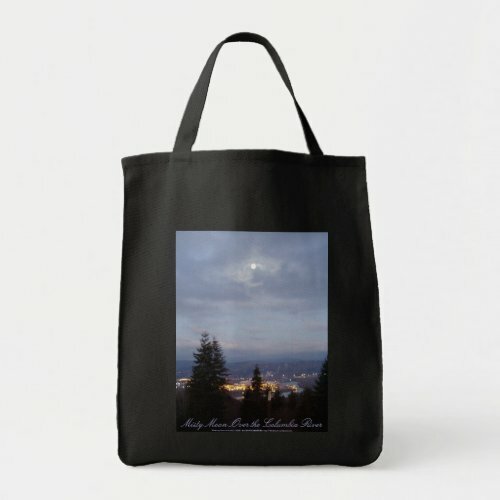 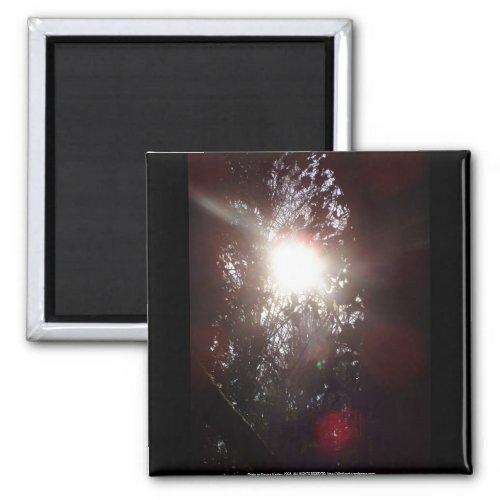 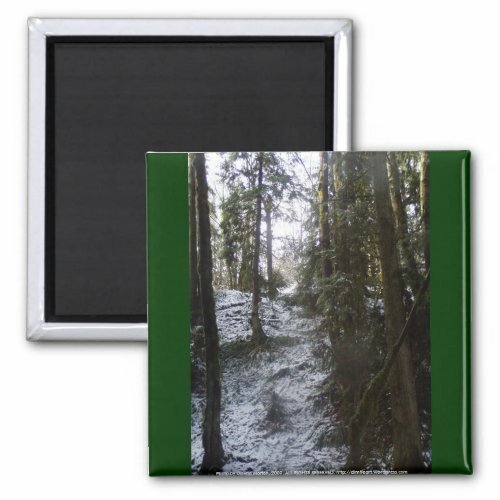 Recently I created a series of products for sale on zazzle.com using a fantastic photo I took last winter, forest “troll” in the snow #2. 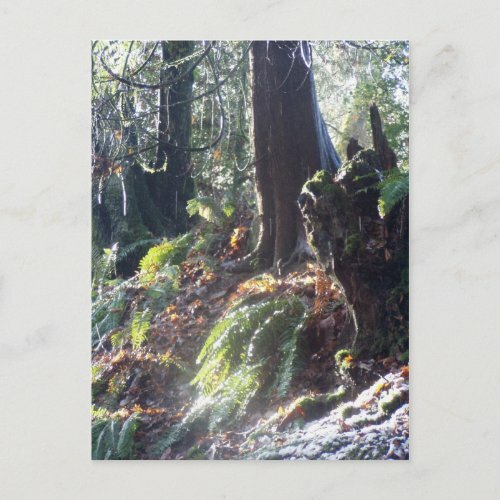 Like something out of a fantasy novel, this tree stump resembles a mythological woodland creature such as a troll, ogre, or gnome guarding the forest. 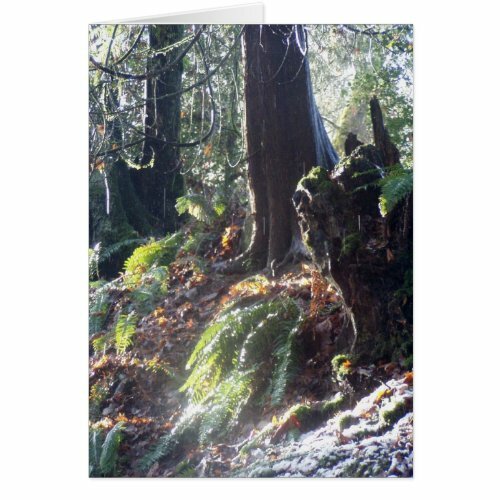 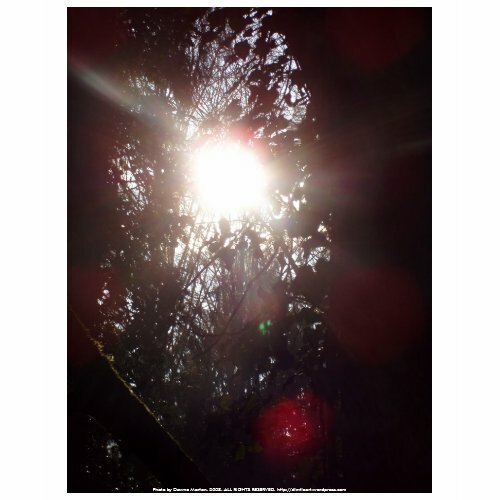 Branches dangle overhead shining in the sun like a chandelier from a castle ceiling, and ferns cascade downward illuminated by the winter sun as the snow casts a light carpet across the forest floor. 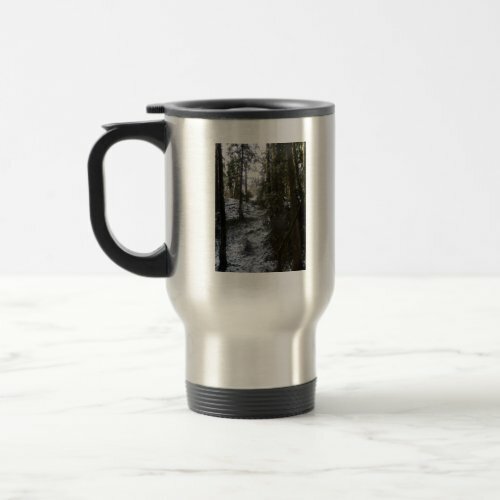 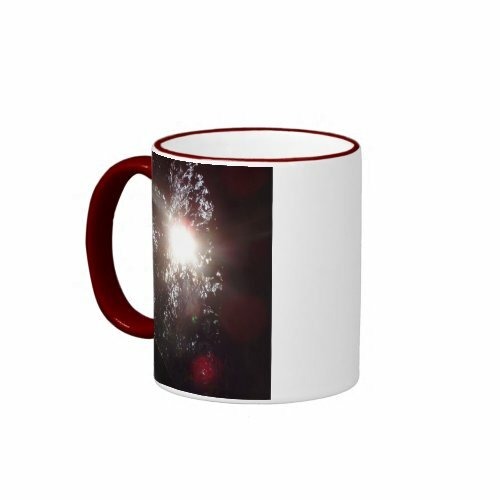 Although this photo is available on many different styles of mugs, I particularly like it on this tall transparent frosty glass mug because it really brings out the sparkle of the lighting on the snow in the photo. 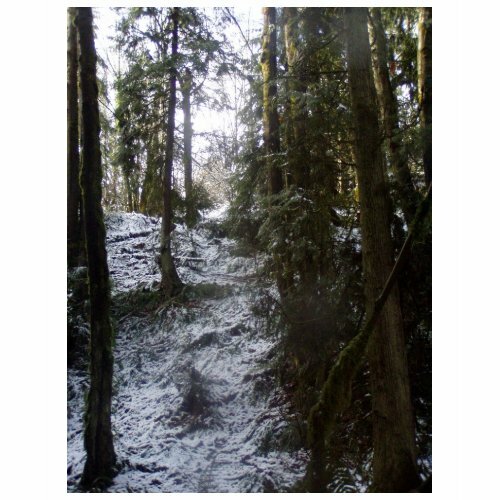 Looking up a steep snow-covered hill in Rainier, Oregon the crystal clear early morning sky is seen through a break in the trees. 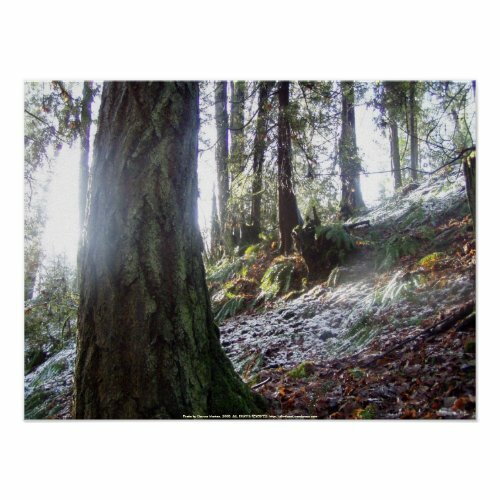 Bright morning sunlight illuminates a snow-covered forested hill near Fox Creek in Rainier, Oregon. 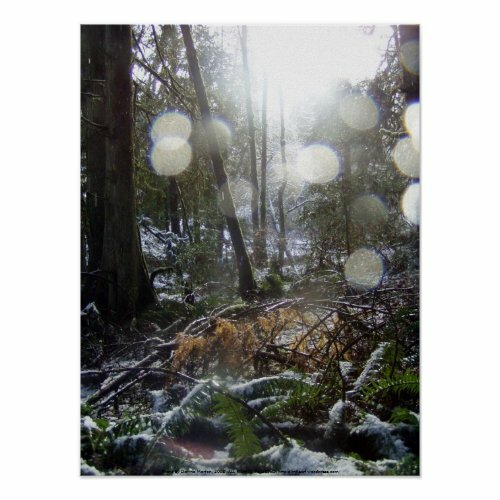 A double arc of light orbs hang in the air over a wintry forest scene, as the morning sun shines brightly down from the crystal blue sky through the moss and snow-covered tree branches to the glistening tangle of fallen branches on the forest floor as Fox Creek meanders unseen through the trees. 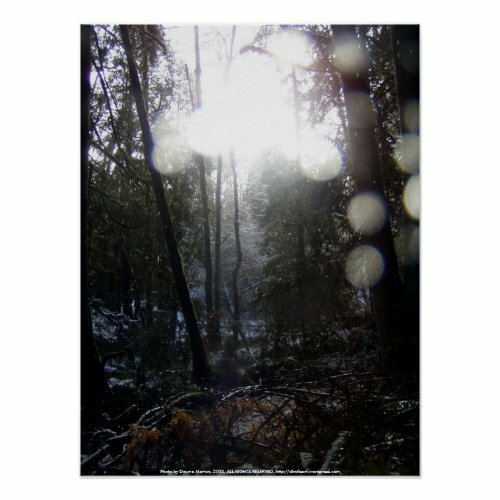 Shining brightly in the pale crystal blue morning sky the sun creates an array of light orbs hanging in the air like a chandelier above the snow-covered forest near Fox Creek, Rainier, Oregon. 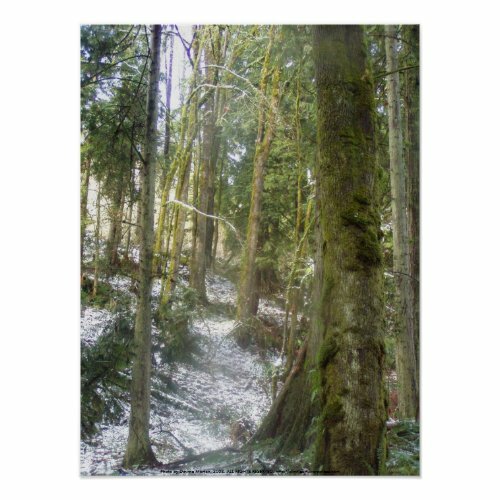 Beyond the wintry snow-covered ferns and fallen branches, Fox Creek meanders unseen through the trees on its way towards the Columbia River. 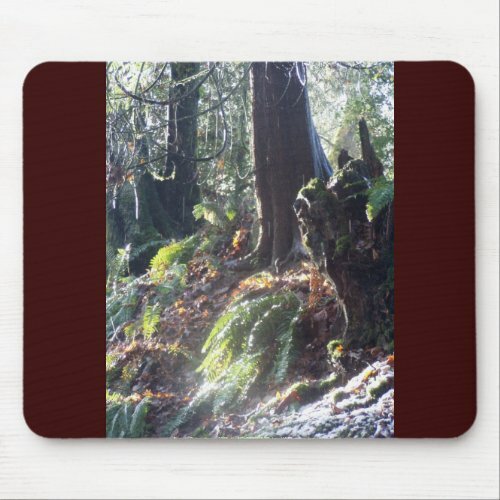 On this steep, snow covered, forested slope in Rainier, Oregon an interesting tree stump looks like something out of a fantasy novel siting surrounded by ferns and basking in the morning sunlight. 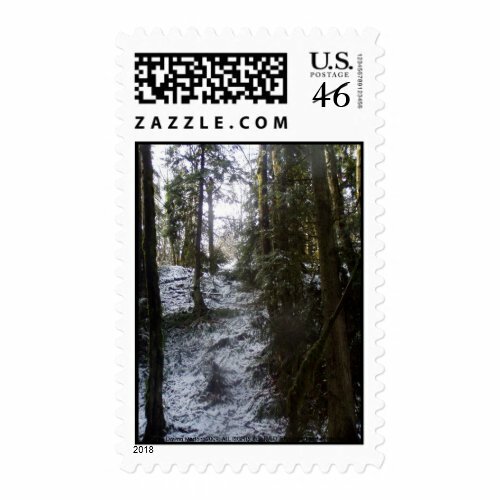 Reminiscent of a troll, ogre or other mythological woodland creature turned to stone, it sits as if guarding the forest below. 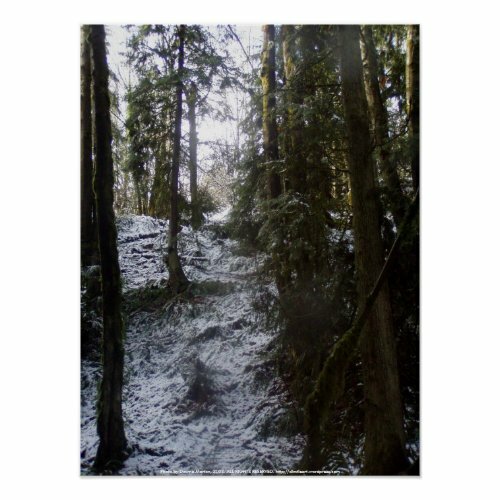 Like something out of a fantasy novel, this tree stump resembles a mythological woodland creature such as a troll, ogre, or gnome guarding the forest. 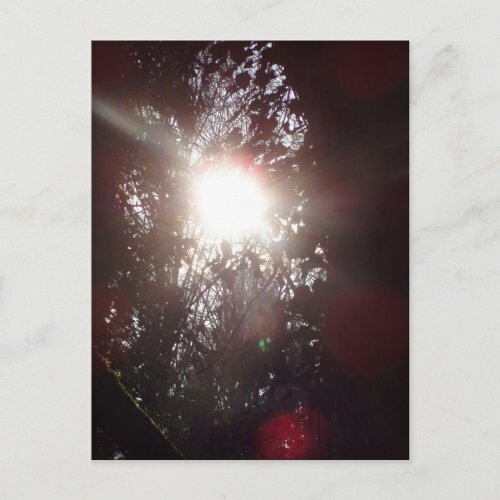 branches dangle overhead shining in the sun like a chandelier from a castle ceiling. 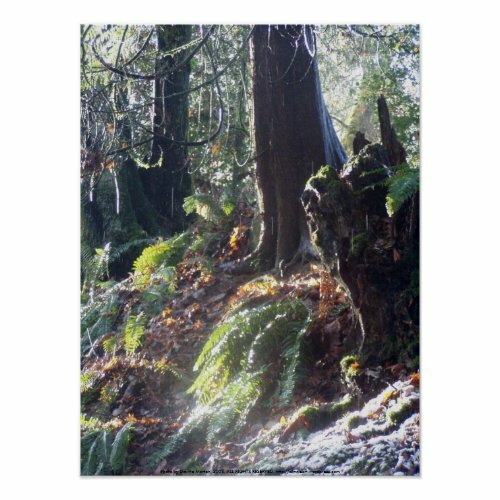 Ferns cascade downward illuminated by the winter sun as the snow casts a light carpet across the forest floor. 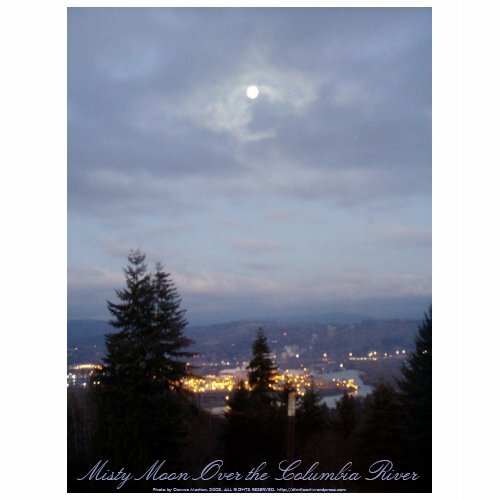 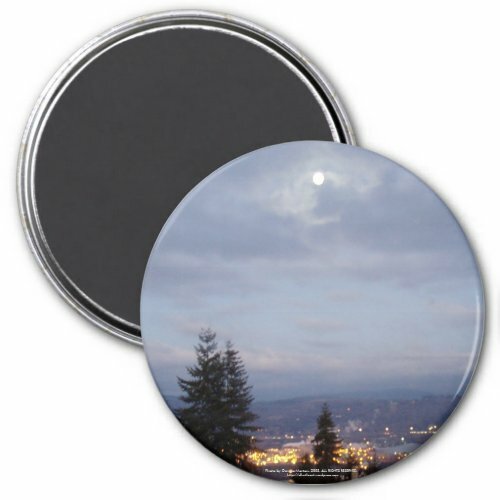 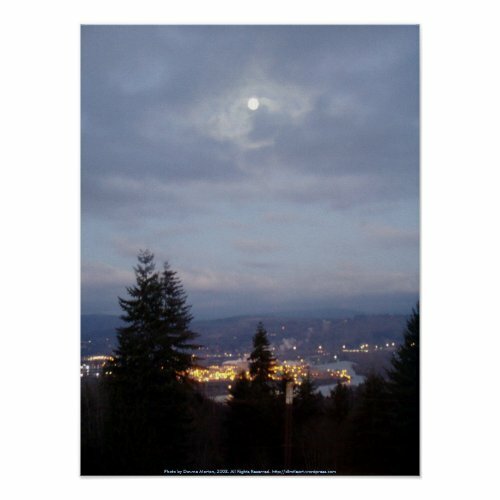 The moon lights up misty clouds with translucent white light in a stormy looking purplish sky above Longview, Washington. 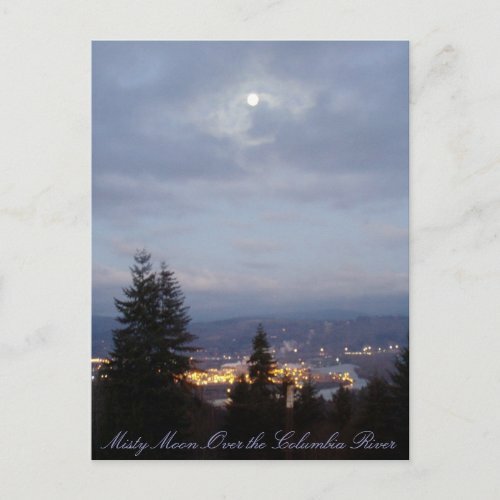 Surrounded by mountain ranges which disappearing into distant haze, the city lights blaze like dots of fire along the banks of the Columbia River. 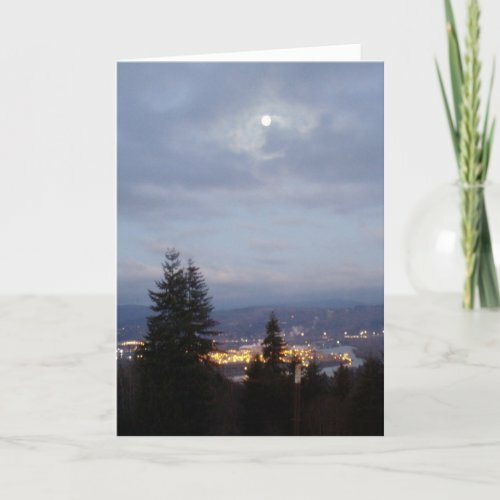 Seen through the forest on the hills of Rainier, Oregon the river flows thought the Columbia River Gorge towards the sea as the dusk begins to deepen into night. 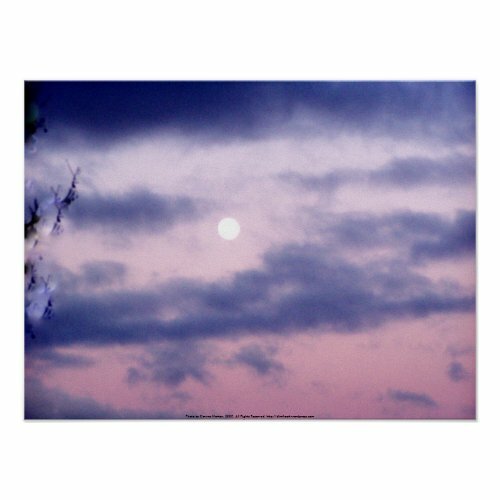 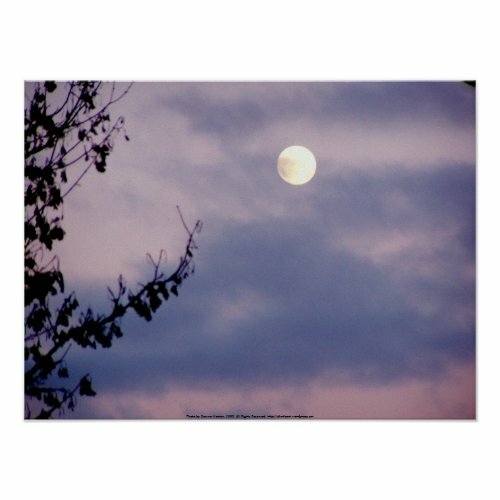 In this digitally altered photograph, a dryad appears like an apparition of peripheral vision raising twig-like hands towards the moon through the purple clouds in the pink twilight sky.